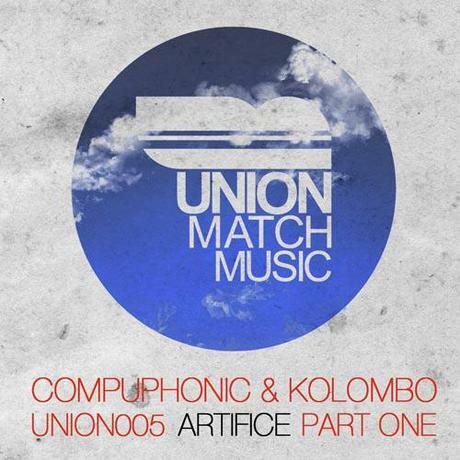 New 2-track EP out now from Compuphonic & Kolombo - Artifice Part One. The EP is available now from Beatport. The two tracks are "Walkin On A Cloud" - a great nu-disco track, and "Artifice" - a nu-disco / deep house groove. Full streaming preview of both tracks below. Click Here to buy the release from Beatport. We also have a couple of great free bootlegs for you.